national education reform leader, Mr. Chavous is also a former member of the Council of the District of Columbia. As Chair of the Council's Education Committee, Mr. Chavous was at the forefront of promoting change within the District public school system and he helped to shepherd the charter school movement into the nation's capital. Under his education committee chairmanship, the D.C. charter school movement became the most prolific charter school jurisdiction in the country, with now nearly half of D.C.'s public school children attending charter schools. In addition, Mr. Chavous assisted in shaping the District's three-sector education partnership with the federal government. That partnership led to $60 million in annual federal dollars for D.C.’s public schools, public charter schools, and the first federal scholarship program which has provided access to private schools for nearly 8,000 children from low-income families since inception. Prior to joining K-12 Inc., Mr. Chavous worked to advance charter school and parental choice programs in a host of jurisdictions around the country. A prolific writer and much sought after speaker, Mr. Chavous' opinion editorials have appeared in many major newspapers and he has given education reform speeches in nearly every state. Former Indiana Governor Mitch Daniels calls Mr. Chavous "the most effective advocate for children in America". In 2016, Mr. Chavous was inducted into the District of Columbia Hall of Fame. 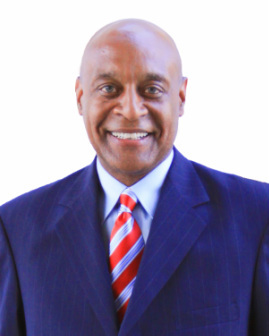 In addition to his work in the education reform arena, Mr. Chavous is a very successful attorney. For many years he was a senior partner at SNR Denton, LLP, one of the largest law firms in the world. 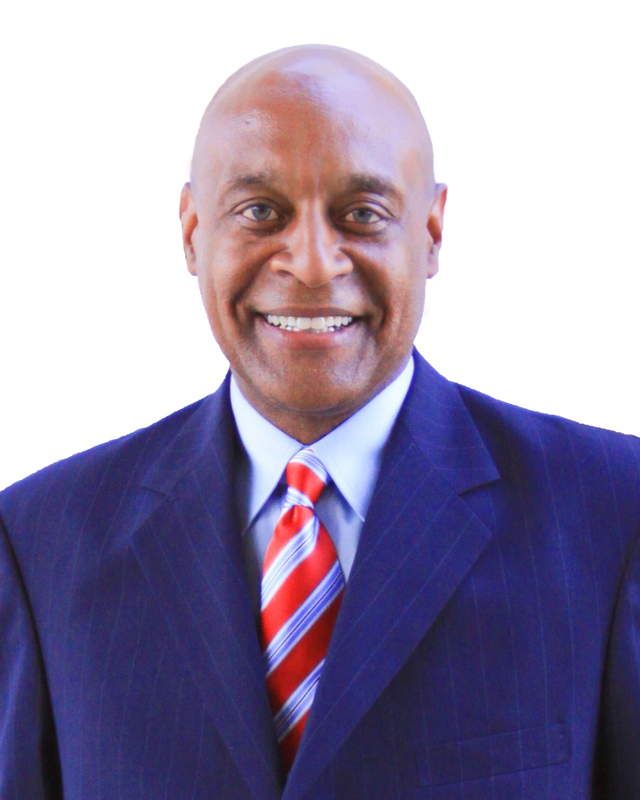 While at Denton, Mr. Chavous founded and chaired the firm's highly successful diversity initiative. He has been licensed to practice law in four states and has been an adjunct professor at the Washington College of Law at American University. Mr. Chavous is also an accomplished author, having published Serving Our Children: Charter Schools and the Reform of American Public Education, Voices of Determination: Children that Defy the Odds and Building a Learning Culture in America. In the fall of 2017, Mr. Chavous released his first novel, The Plan to rave reviews. Mr. Chavous is a founding board member for the American Federation for Children and is the founder of Democrats for Education reform (DFER). He remains involved with many education reform groups across America. Mr. Chavous was born and raised in Indianapolis, Indiana and graduated from Wabash College, where he was an NCAA District All-American in basketball. He also was inducted into the Wabash Athletics Hall of Fame in 2016. Mr. Chavous graduated from the Howard University School of Law, where he was president of his graduating class. Click here to download a copy of Kevin's bio. Click here to download a high-resolution photo of Kevin.